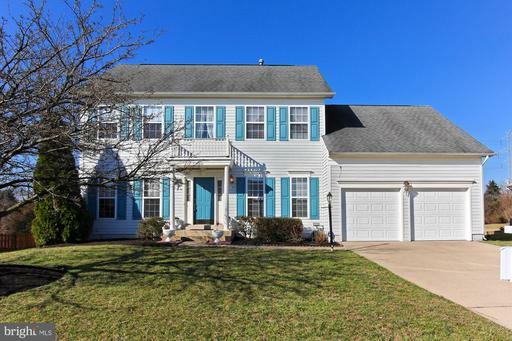 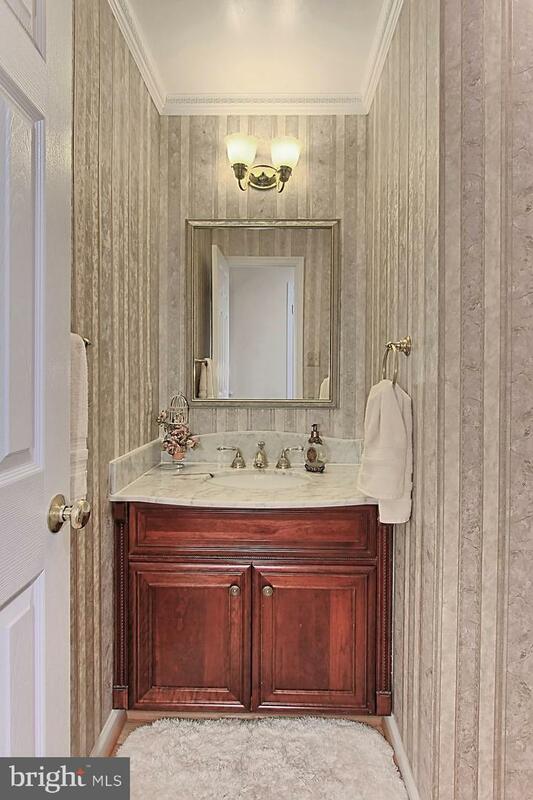 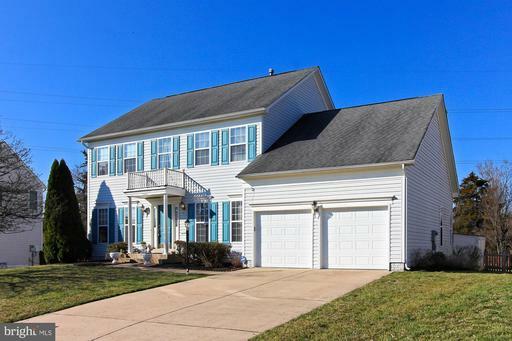 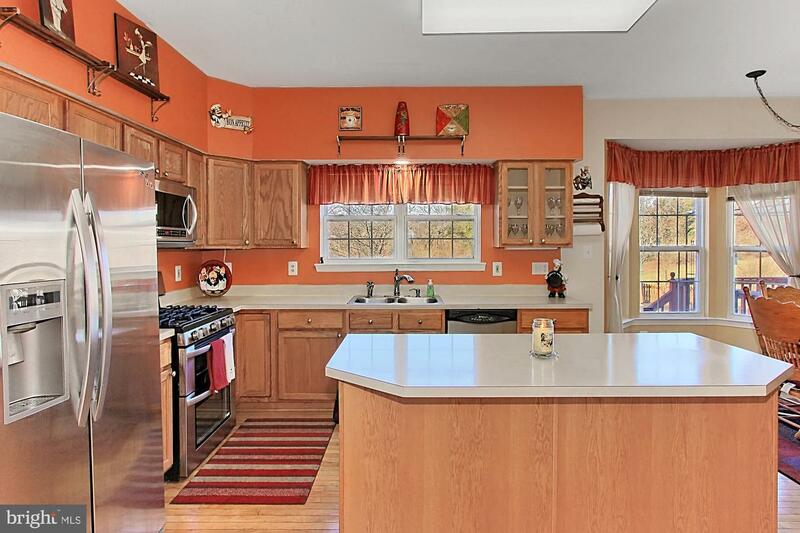 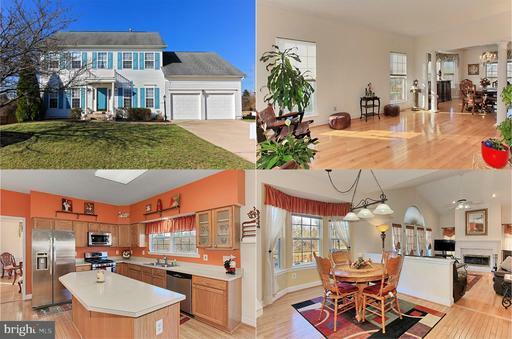 Gorgeous 4 bedroom, 3.5 bath home on quiet cul-de-sac in amenity filled community of Ashburn Village! 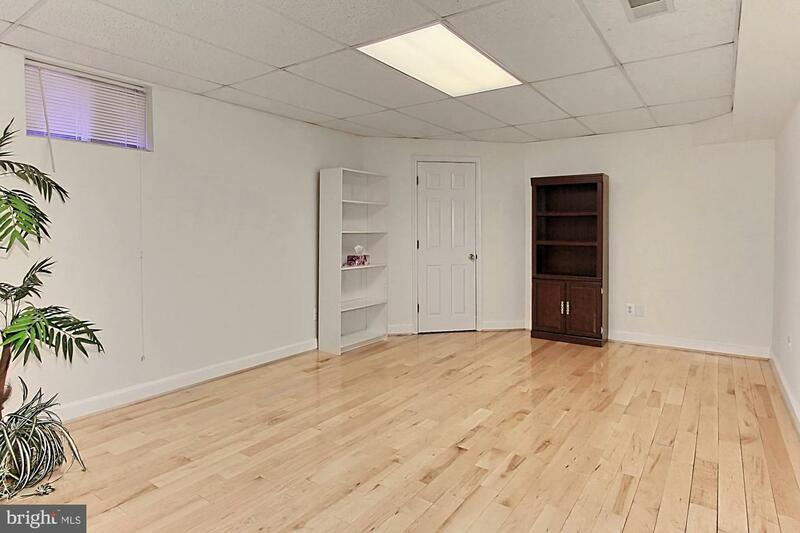 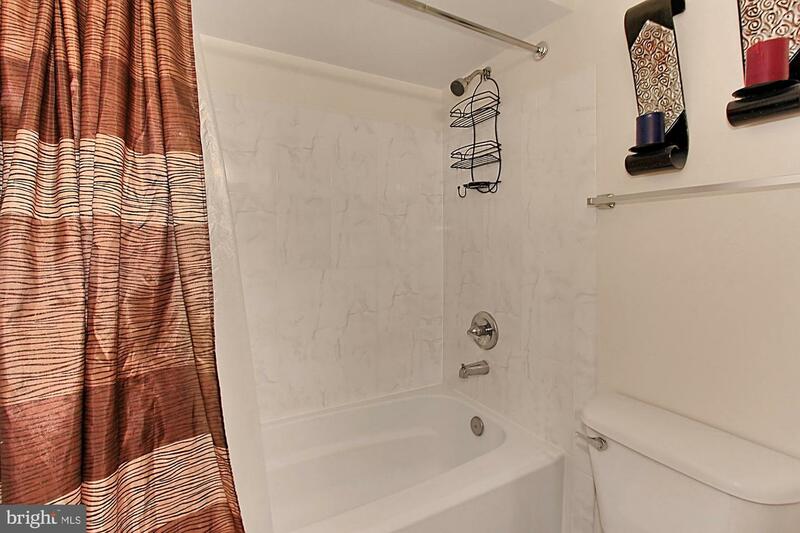 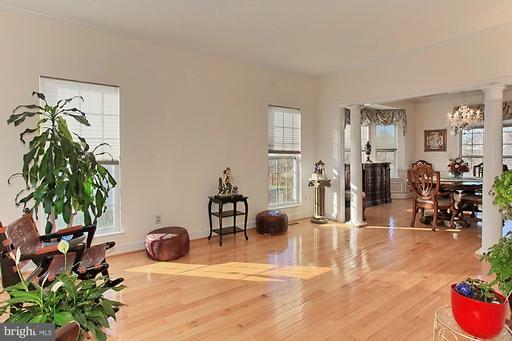 Hardwood flooring throughout main level, soaring ceilings, an abundance of windows including 2 bays windows, spacious room sizes and upgraded baths are just some of the features making this home so special! 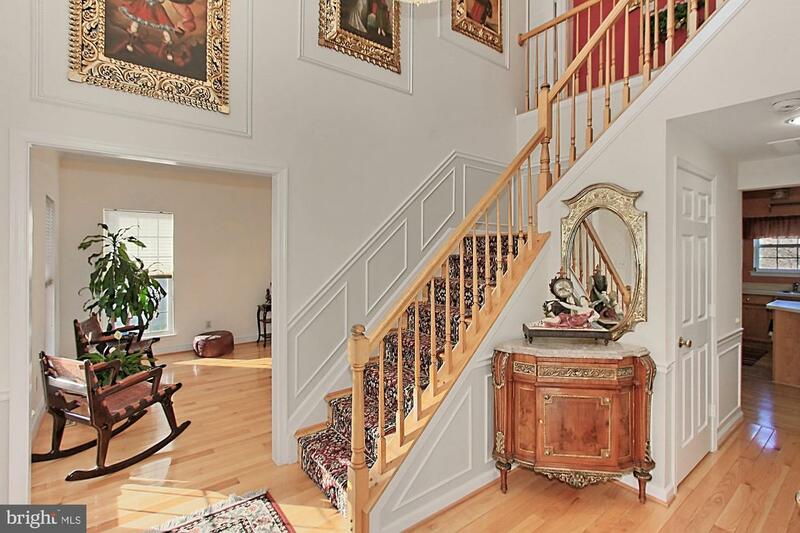 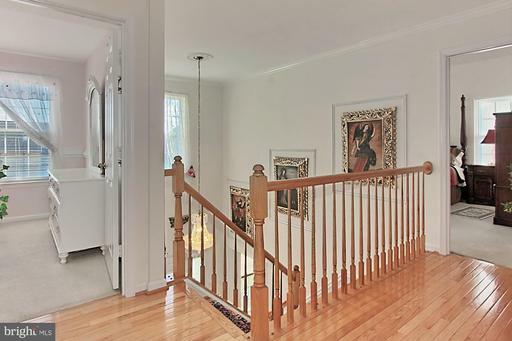 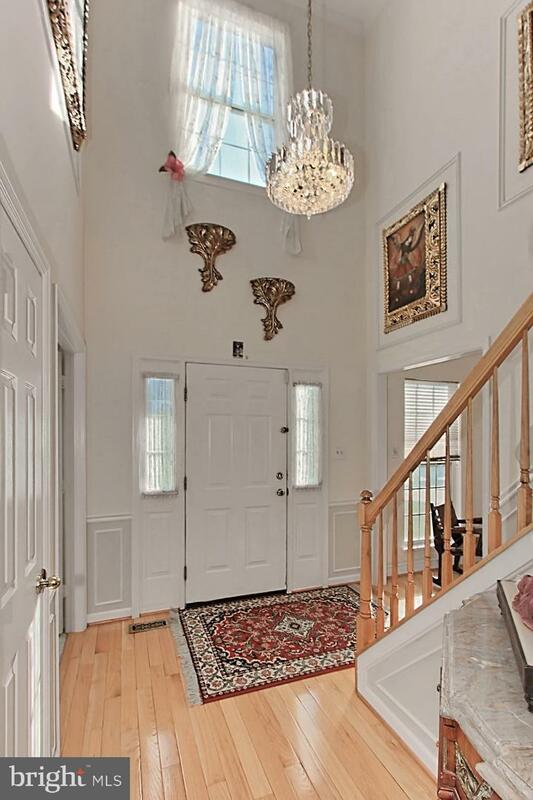 Beautiful two story foyer with shimmering chandelier! 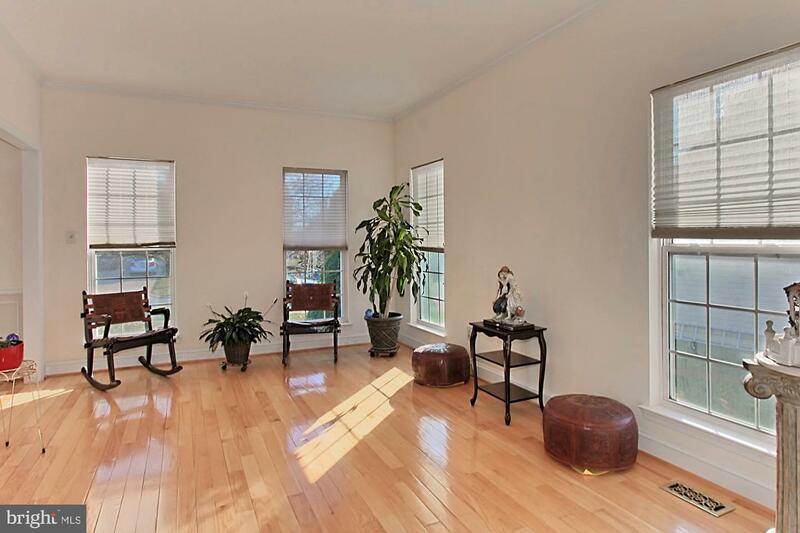 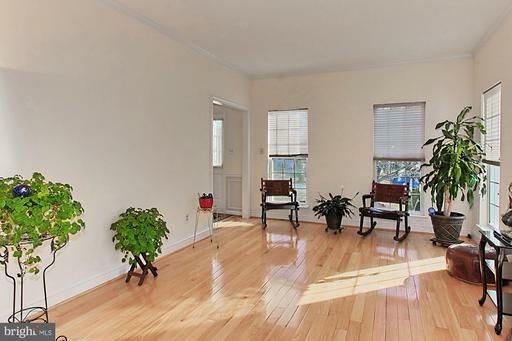 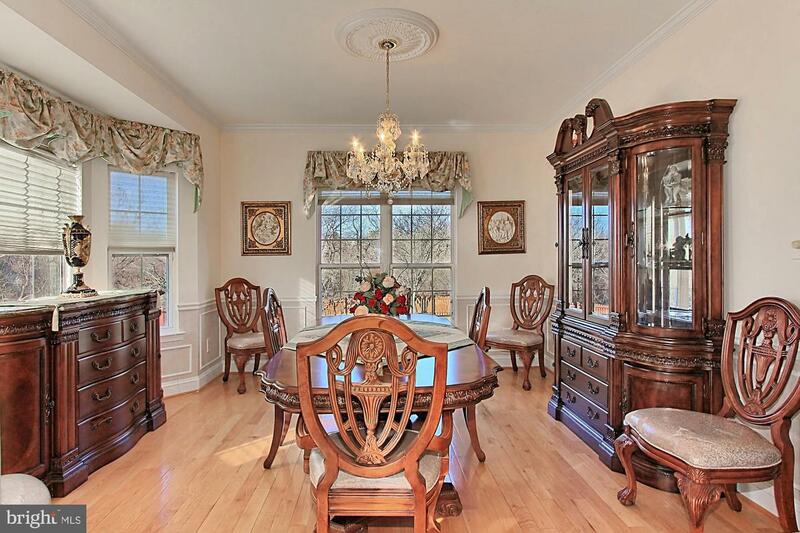 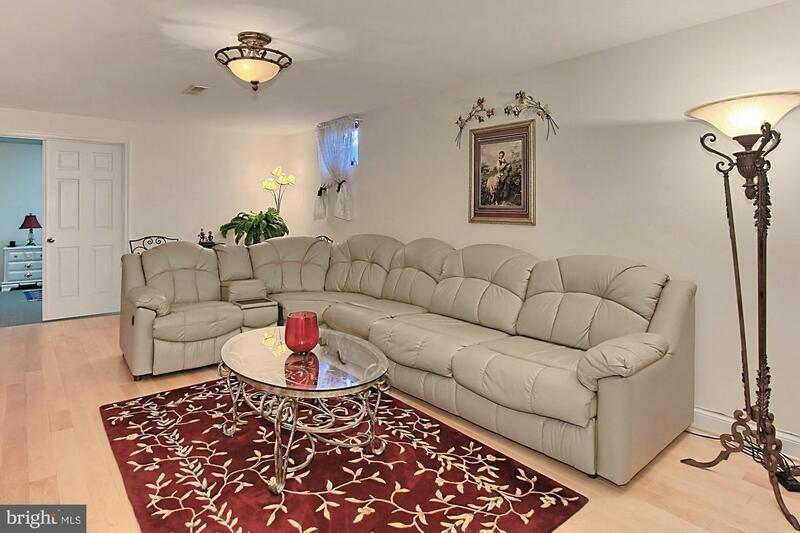 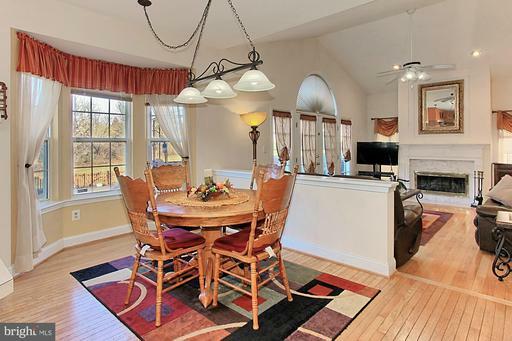 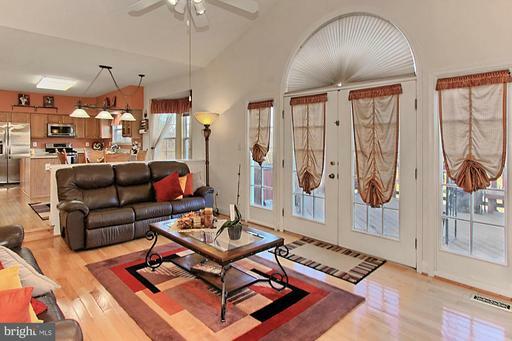 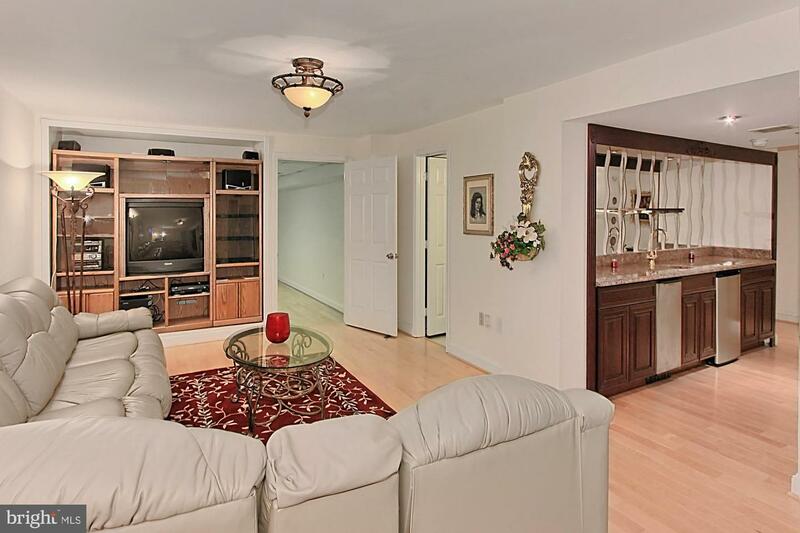 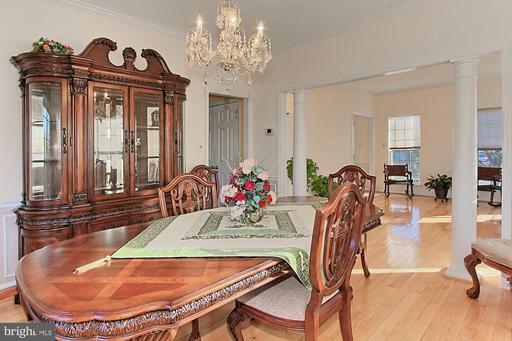 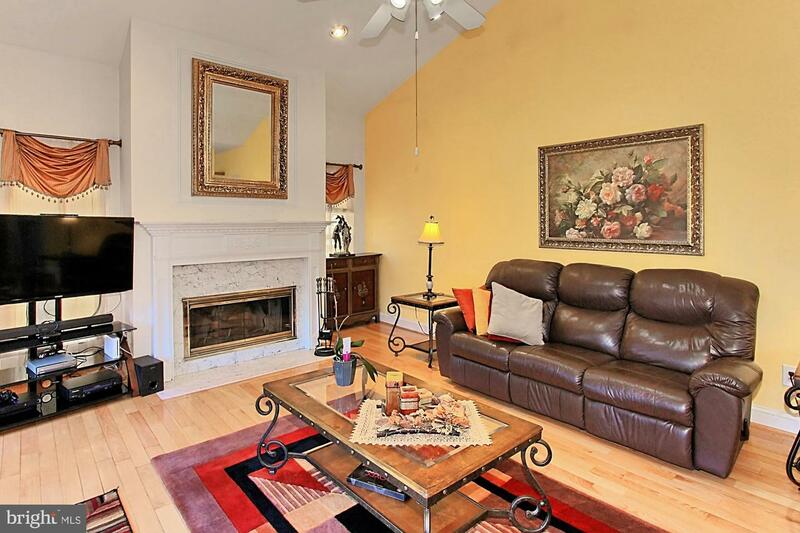 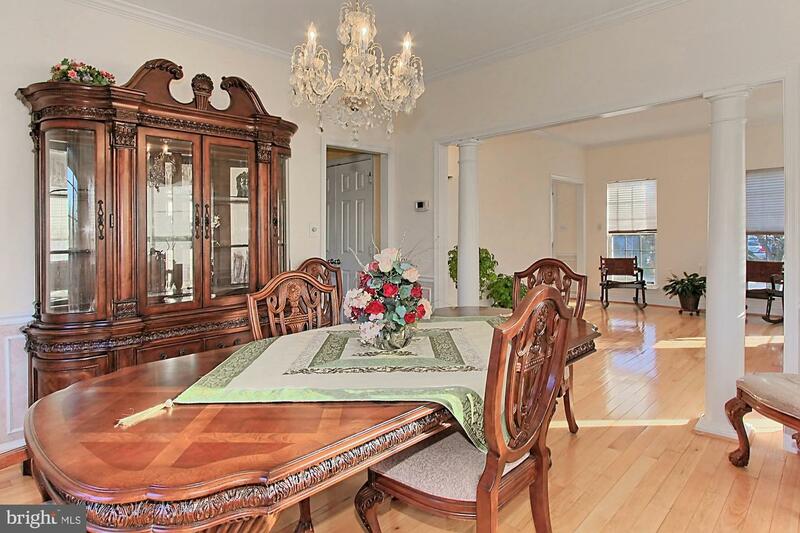 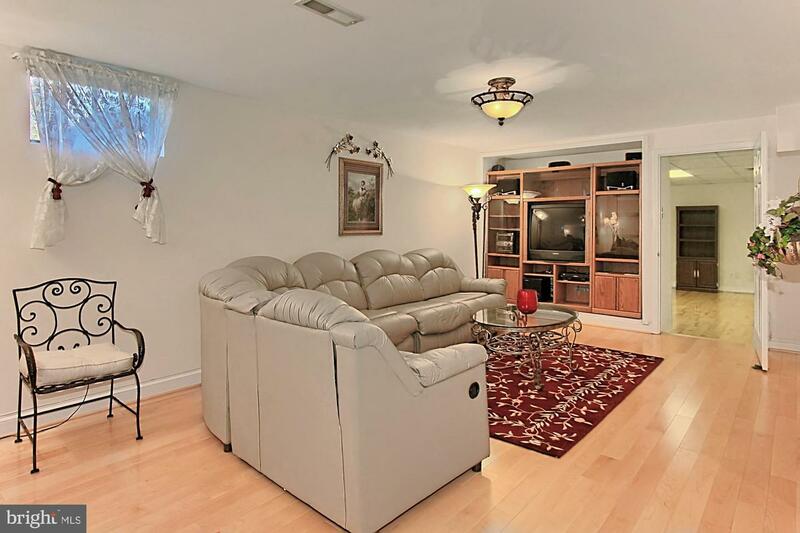 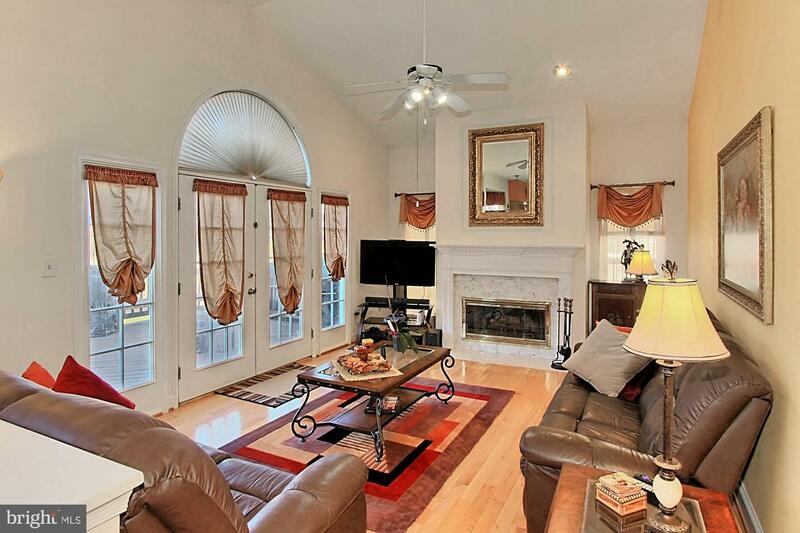 Light filled and large living room makes way to the formal dining room. 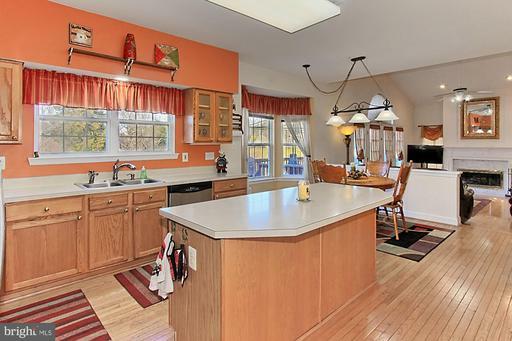 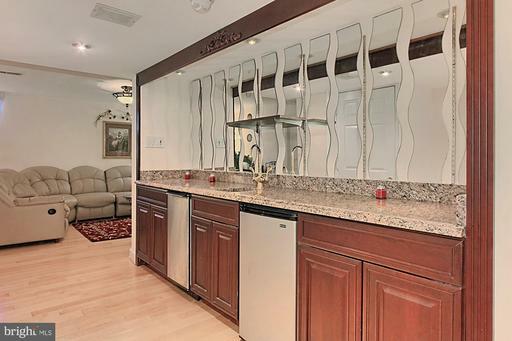 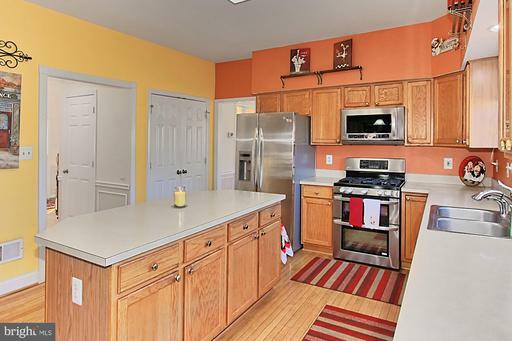 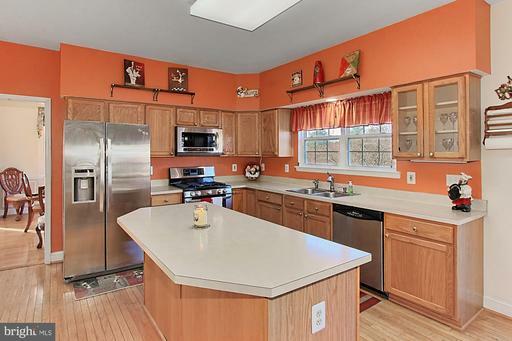 Spacious kitchen has island, bay window breakfast nook and updated SS appliances including a gas range with double oven! Step down to sunlit family room with Palladian window, cathedral ceiling, recessed lighting and wood burning FP with marble surround. 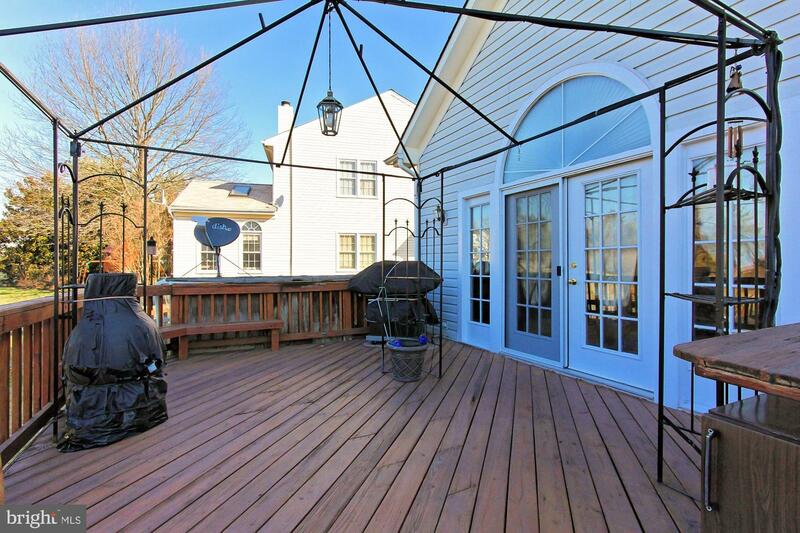 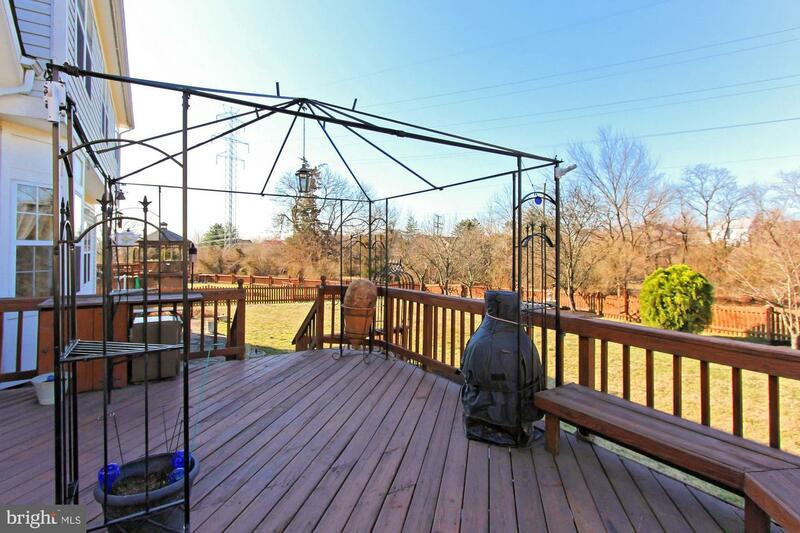 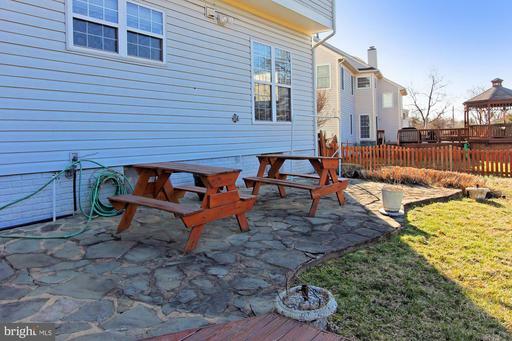 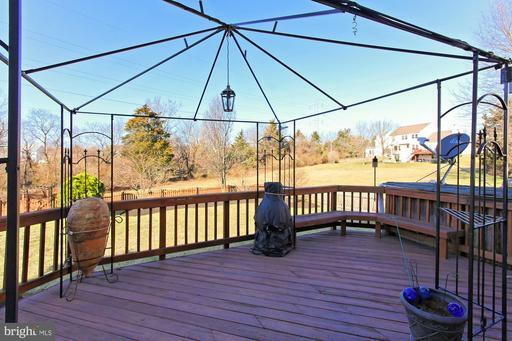 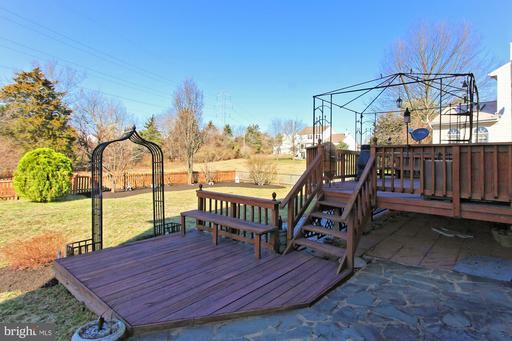 Here, French doors open to a tiered deck, stone patio and huge fenced rear yard. 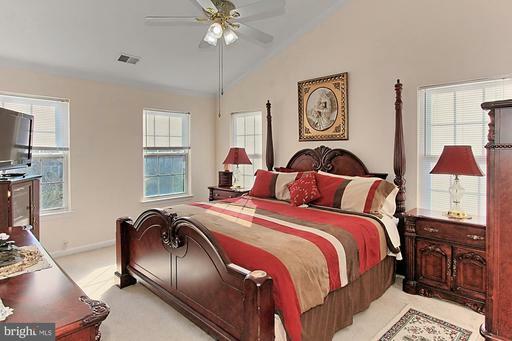 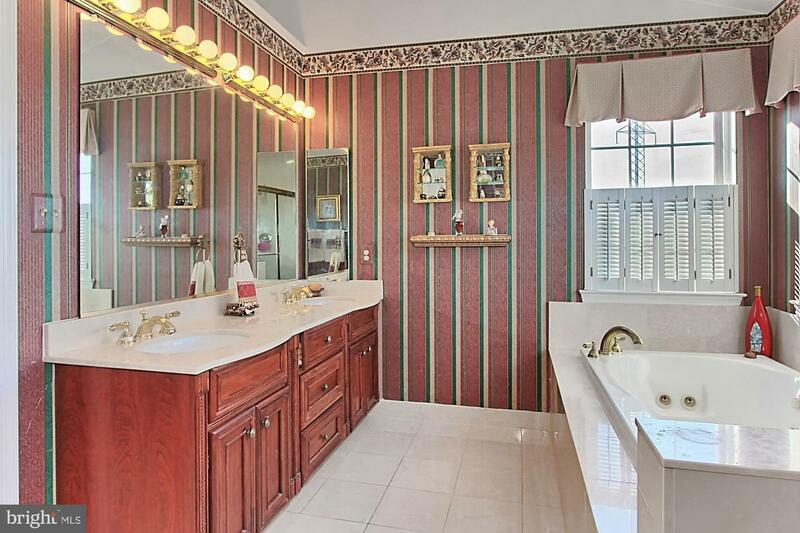 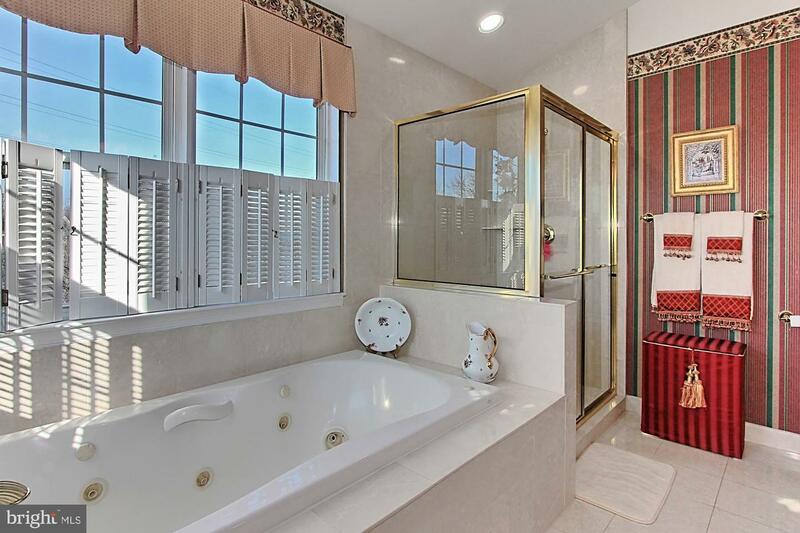 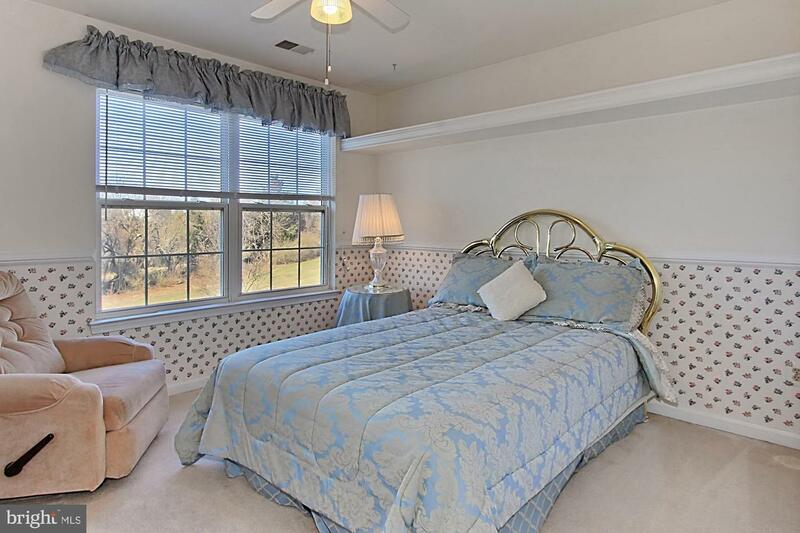 Master bedroom with vaulted ceiling, walk in closets and luxury bath with dual vanity, jetted tub and glass enclosed shower! 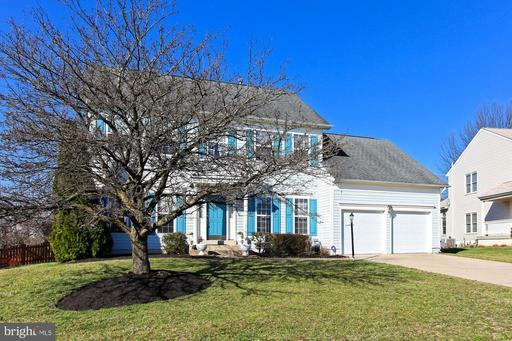 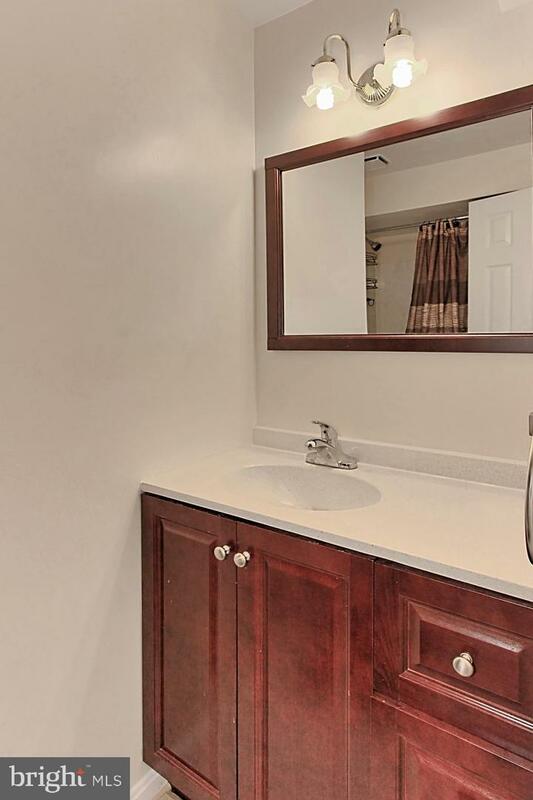 Fully finished LL finds an open rec room w/hardwood flooring and a wet bar with granite for entertaining, plus 3 large bonus rooms and full bath, ready to meet the demands of your lifestyle! 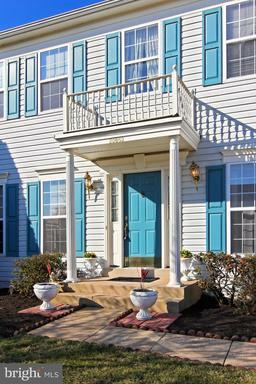 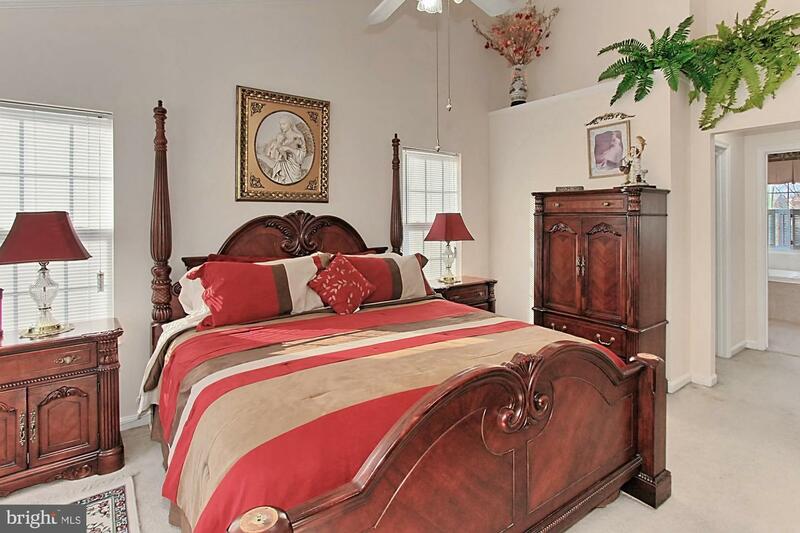 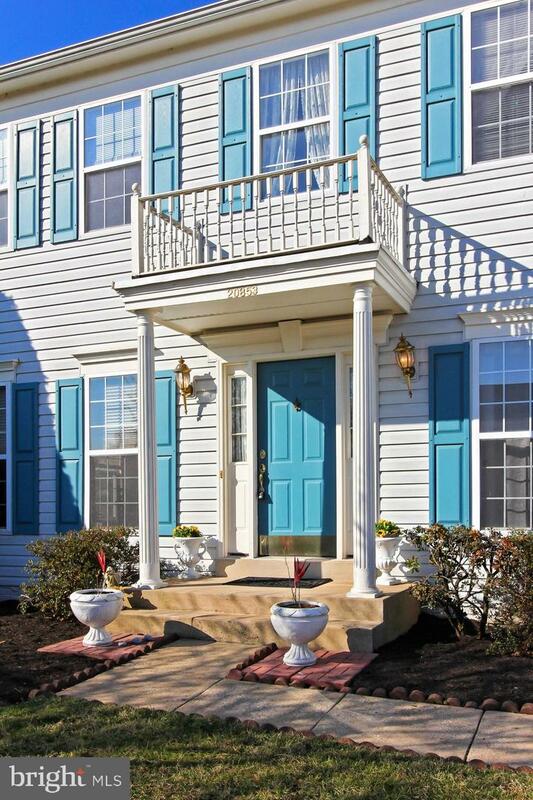 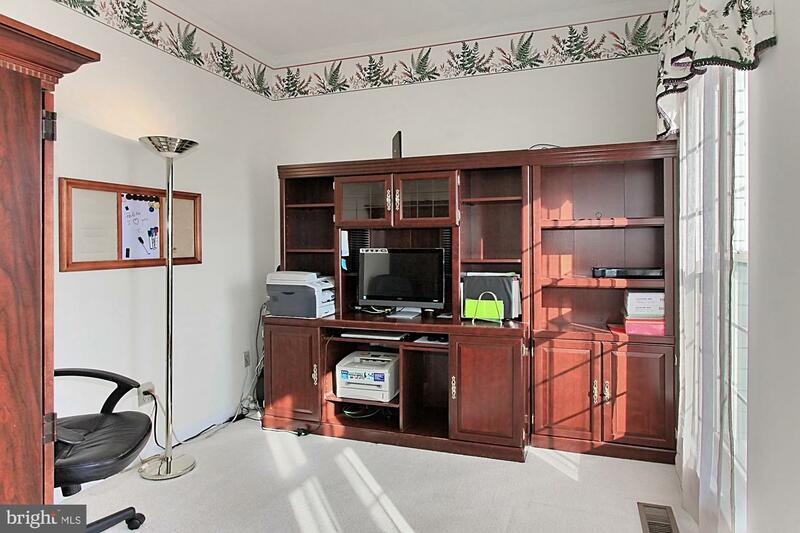 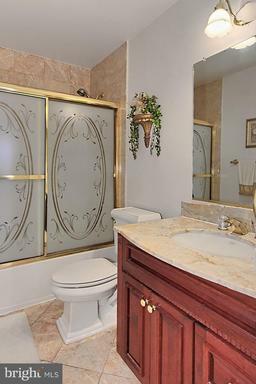 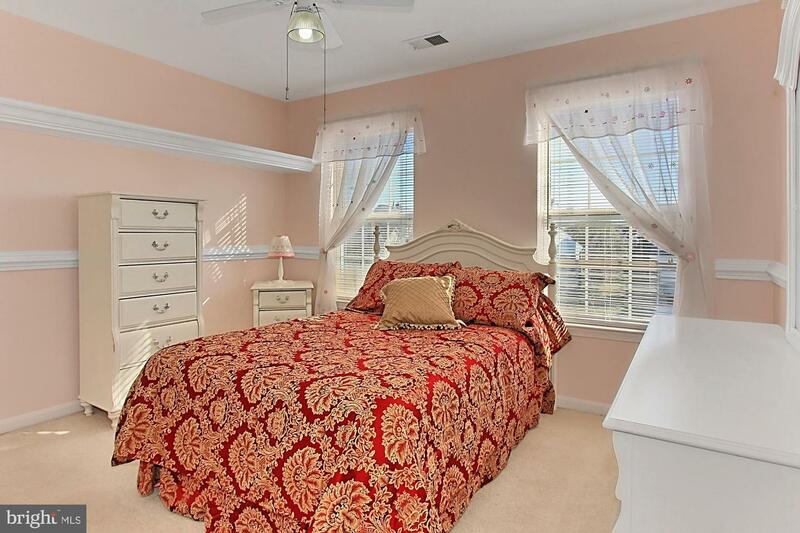 All this is fantastic Ashburn village with amenities galore including Sports Pavallion. 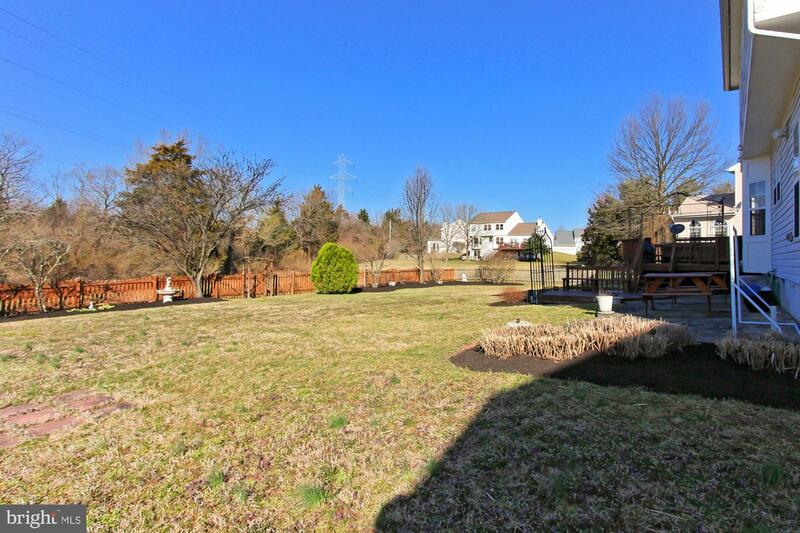 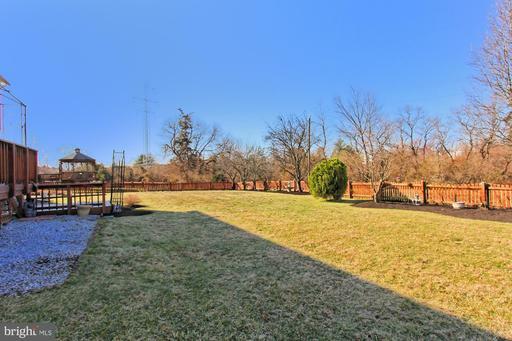 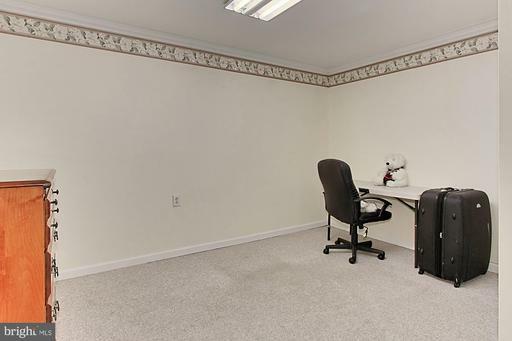 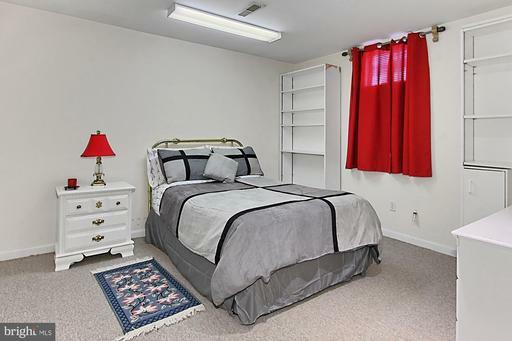 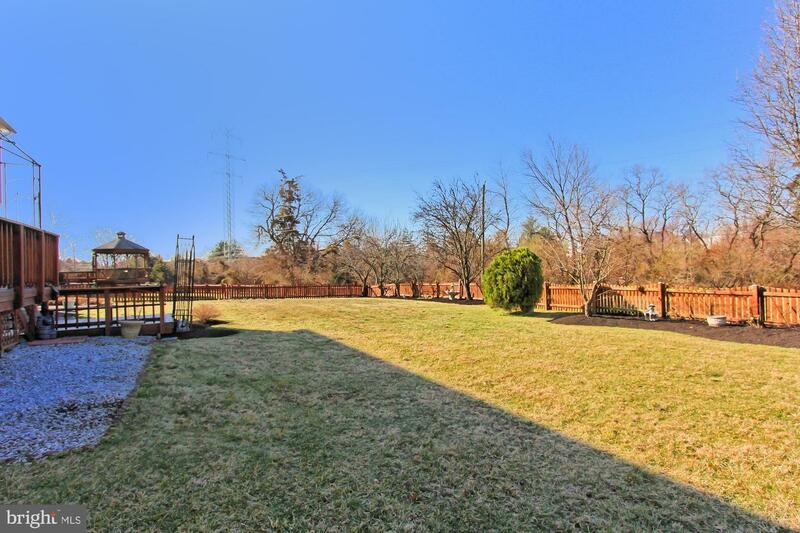 Close to shopping, dining & commuter routes! 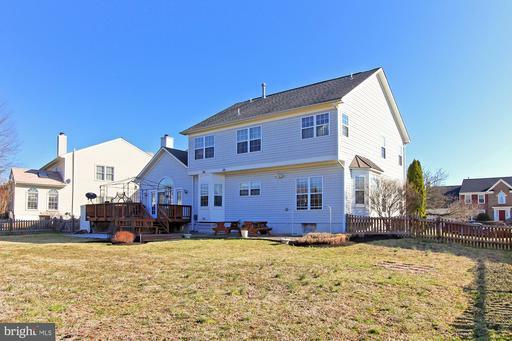 DirectionsFrom Rt 28 North take exit to merge onto Waxpool Rd/Rt 625 West, Straight onto Farmwell Rd/Rt 640, Right onto Ashburn Village Blvd, Left onto Tavern Dr, Left onto Cardiff Ct, House on right.